Getting the house rented out! This weekend has been a long time coming. Tomorrow, Saturday, is our open house. We hope to have lots of great leads for potential renters from the company we hired to manage the property while we roam in our home! How did we prepare for this? Omg. So. Much. Work. Due to the extensive and welcome rain, weeds have been popping up like CRAZY. Over the last few weeks we have spent what little free time we have in the evenings pulling weeds. And no, we refuse to pollute our yard with poisonous weed killers. Instead, it’s kind of a stress relief but mostly we like the environment so we pull weeds ourselves. And… We have taken at least 10 trips to Goodwill and women’s shelters to donate unwanted items…And when you’re moving into an RV, almost everything is unwanted. We went room by room to analyze and determine which precious items are really necessary. Our home is practically bare. 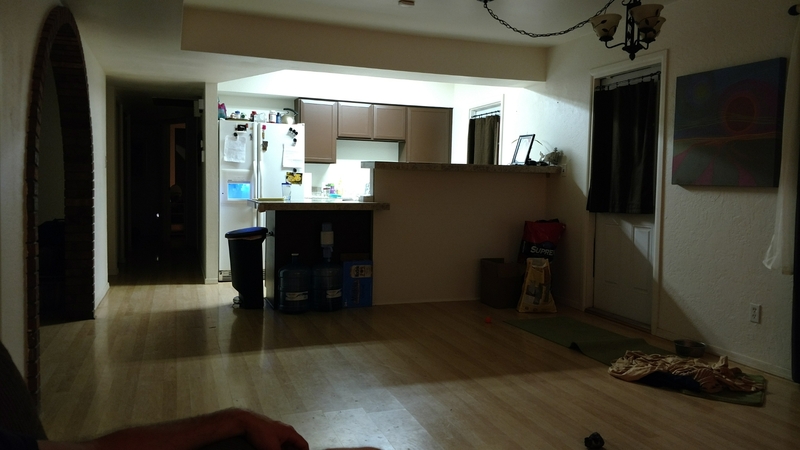 No king beds (minus the RV queen we moved into our room) no kitchen table, no chairs, no couch, no rugs, no decor, no wall art, no excess plates, cups, or bowls… Really truly down to what we can take and what we need. It’s been fun. And hectic. But we have found it is much easier to keep the house clean when you don’t have anything to get it dirty! We even slimmed down our toddlers toys to the bare minimum. 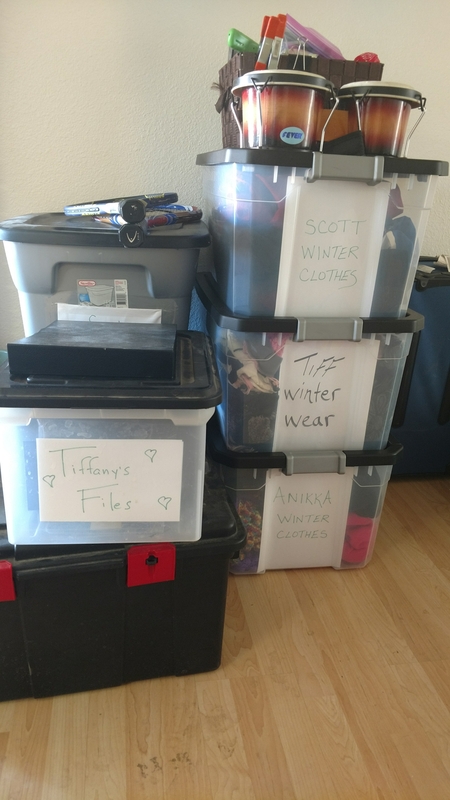 Our clothes are practically all gone! We have select summer clothes and good quality winter gear and jackets, otherwise, it’s all gone. 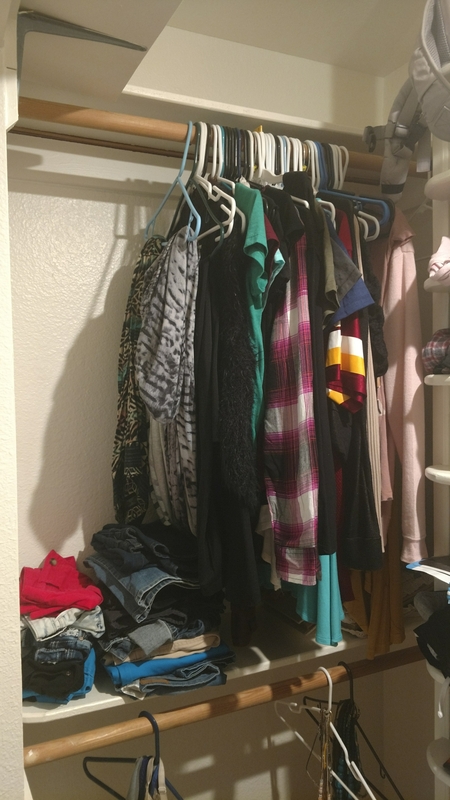 I feel lighter just looking at my closet and it feels great! We should have done this years ago! Linens too! 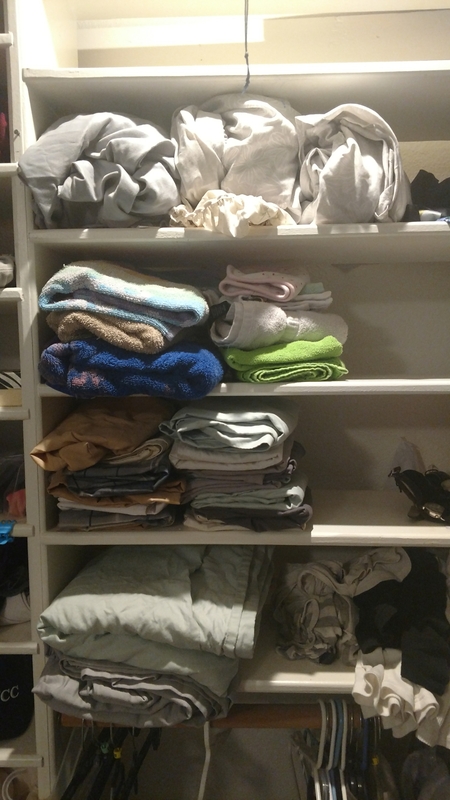 This is all the bedding we are bringing…And the few towels we have are already in the RV! The funny thing is now, i feel like we are taking too much still! Perhaps more will be donated along the road. Our goal is to be out of the house by April 1… Which is a week away!!!!! 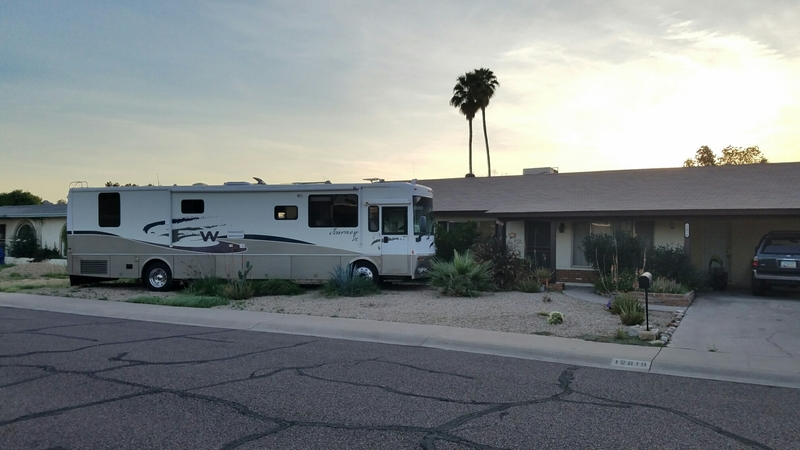 We already have reservations for an RV park in phoenix for 2 weeks while we tie up loose ends and prepare the house for renters. What else has happened? Our cat is rehomed and hot dog is with my dad. One dog left and i think she has a new foster mom lined up! 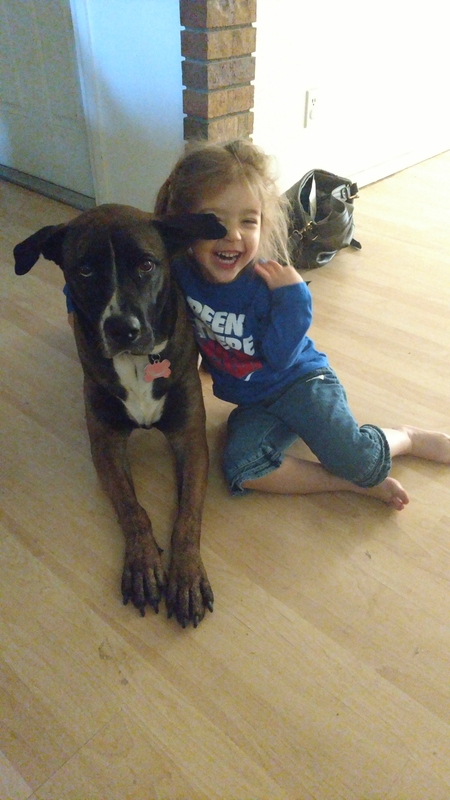 I know it will be a tough transition for our kiddo as this dog is her BFF. Yesterday was a big day too! We took our first official load of items to the RV, including winter gear, electronics, and outdoor/sports equipment! Everything is clearly labeled. Thanks to another awesome full time RV blogger we decided on the clear totes! Oh and the neighbors KEEP calling the police on us!! 3 times to be exact. Why? At first because we were parked in the street…Which we had no idea is illegal. So we moved it in our yard which looks a bit ghetto but there’s plenty of space. The good news is the cops said they can’t do anything about it and it’s ok on our lawn. Tomorrow is the big day. Entire house is cleaned and ready for renters. Here’s to being a landlord! Gnite for now.